When it comes to Android phones or tablets, they have evolved more like handheld devices for multi purpose. It can be useful for browsing, phone calls, gaming and to take photos and videos as well. 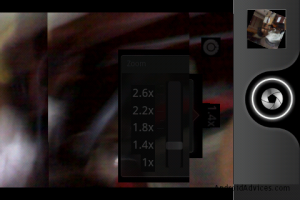 The camera included in smartphones continues to trends to provide better camera quality almost like your digital camera. I was able to find superior camera to the stock Camera application. QuickSnap Camera is an Android Application which replaces your default camera to a simple camera to take the photos fast and efficient. The QuickSnap Camera application at Android Market is developed by Lightbox and receives mostly 4 and 5 star rating from the users like you and me. With this application you have control on where to save your photos and it comes various photo taking adjustments. 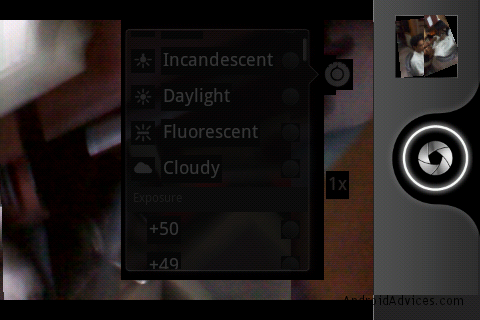 To name few adjustments, it’s with light settings and also you find zoom settings as soon as you open this application. Under the Settings when you tap on ‘Menu’ you will find options to disable shutter sound, disable preview animation and option to get Lightbox. Interesting stuff is that you can easily mute shutter sound which you hear and we have gone through few of those applications dedicated to mute the camera sound. This application can be a great substitute to those dedicated application and would also avoid application garbage leading to slowdown performance of your phone. 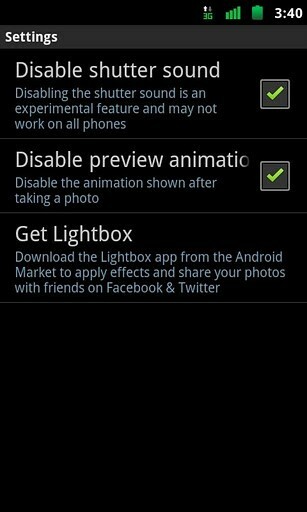 This application is perfect when you have LightBox installed on your phone as well. The photos taken can be instantaneously be shared online using the QuickSnap with Lightbox app. 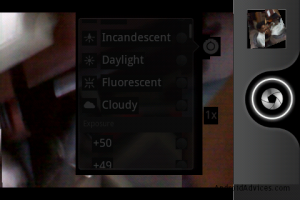 If you feel that you don’t want to share photos that you take then no need to install LightBox. QuickSnap Camera Android application can be downloaded for free on all the Android devices. To download you need to visit Android Apps Labs and then search out for QuickSnap Camera, once you are onto the description page, click on Install button to automatically proceed with the installation.